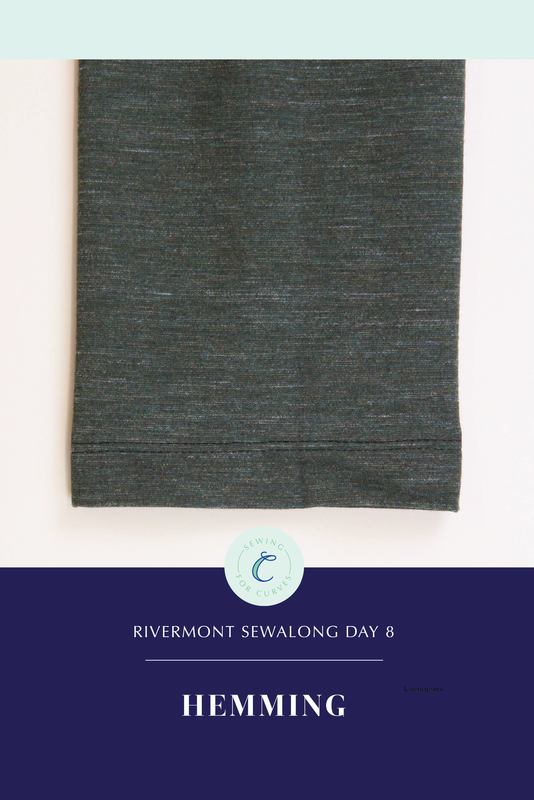 It’s the last day of the Rivermont Dress & Top sewalong! Today, all we have left to do is hem! 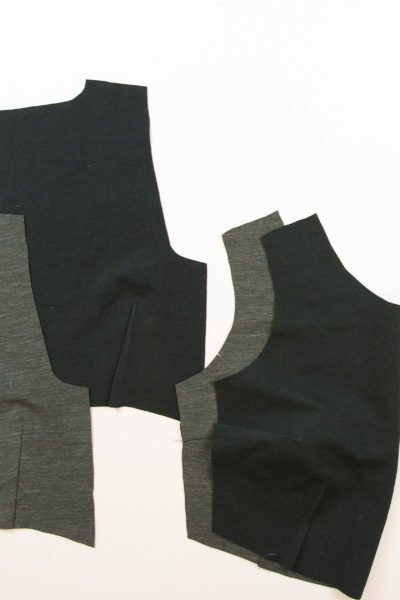 If you’re making the peplum top, hem the peplum by finishing the lower edge (if your knit frays) and turning to the wrong side by 1/2″ and press. Topstitch from the right side of the top and give one final press. 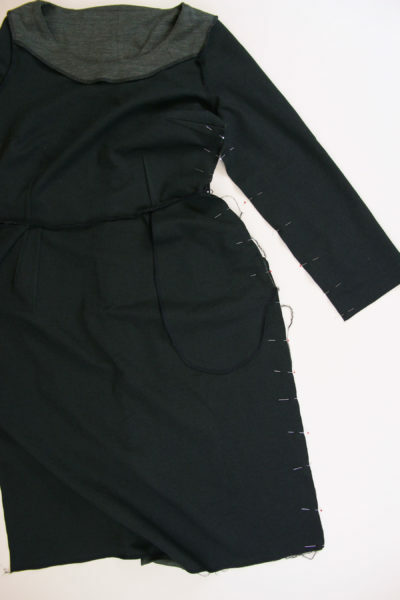 If you’re making the dress, finish the bottom edge of your dress (if your knit frays) or the remainder of the bottom edge if you made the kick pleat. Turn to the wrong side by 1″ and press. Topstitch from the right side using a zigzag stitch, a twin needle, or a coverstitch machine. 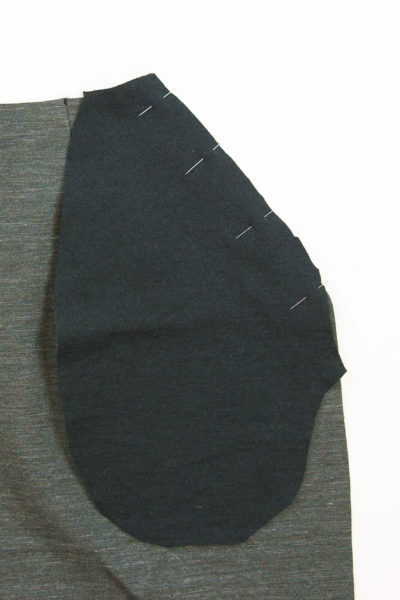 If you made the kick pleat, make sure all the seam allowances are in the right position when you sew. 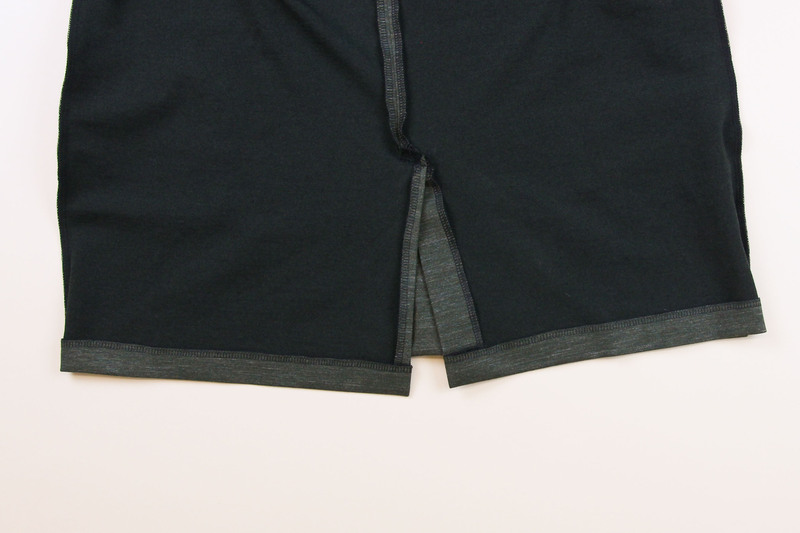 Give the whole hem a final press. 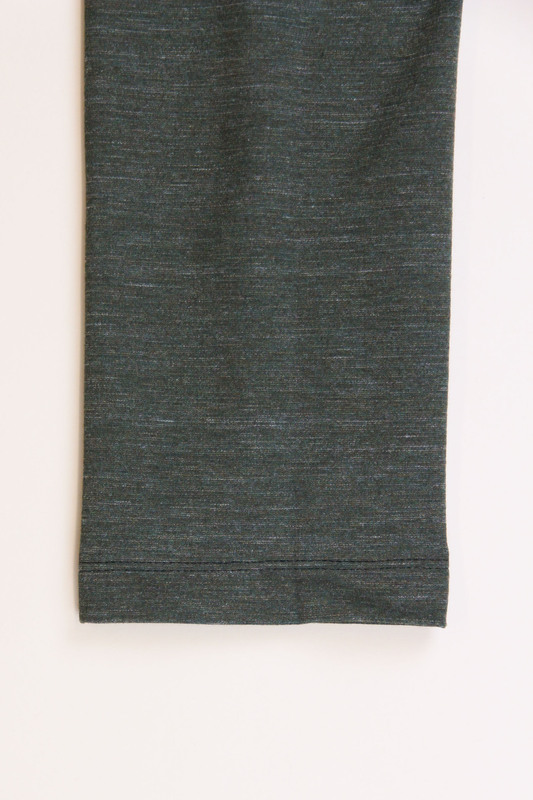 For the sleeves of both the top and the dress, finish the bottom edge if your knit frays. 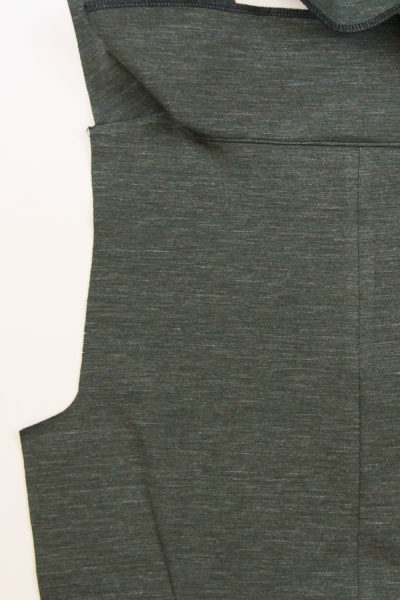 Press to the wrong side of the sleeve by 1″. Topstitch from the right side using a zigzag stitch, a twin needle, or a coverstitch machine. Repeat with the second sleeve. Give your whole Rivermont one more press and you’re done! Be sure to share them with us on social media using #RivermontDress and #RivermontTop. We can’t wait to see what you’ve made!